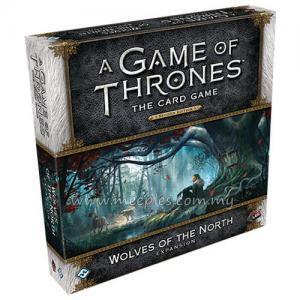 Enter the unrest and intrigue of A Game of Thrones: The Card Game (Second Edition) with No Middle Ground, the fourth Chapter Pack in the Westeros cycle! 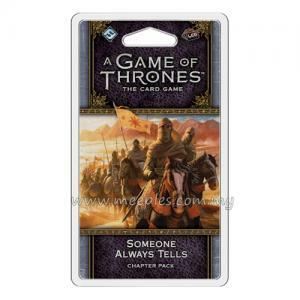 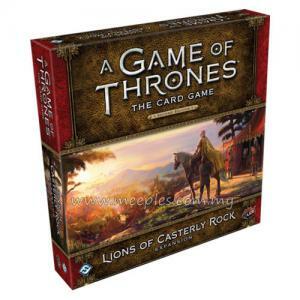 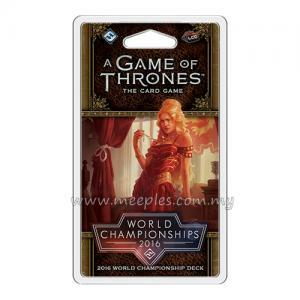 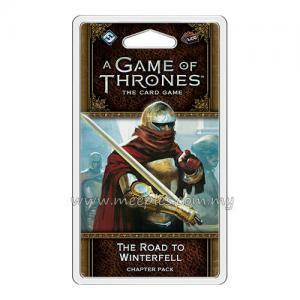 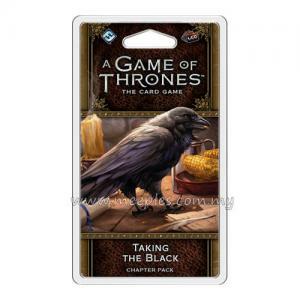 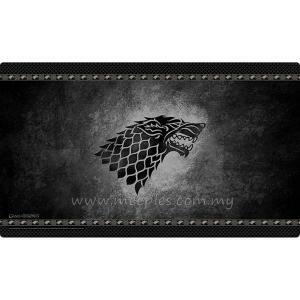 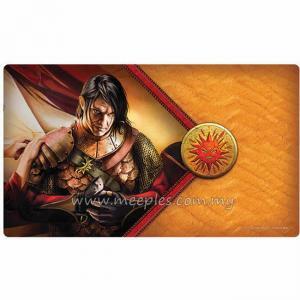 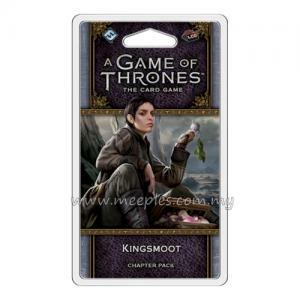 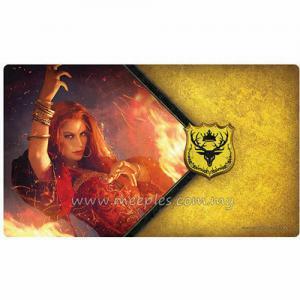 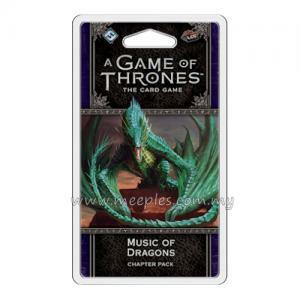 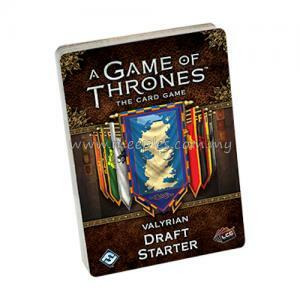 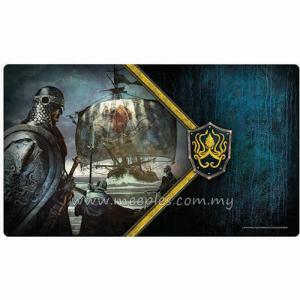 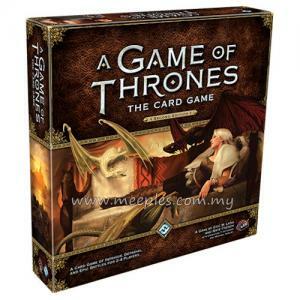 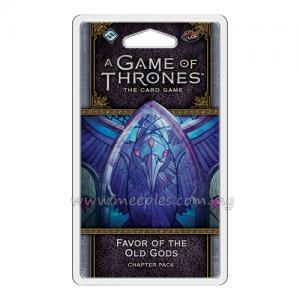 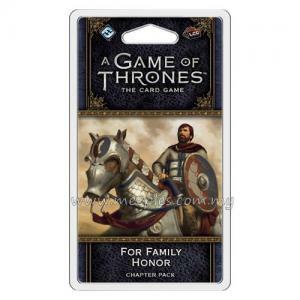 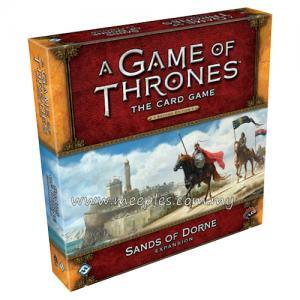 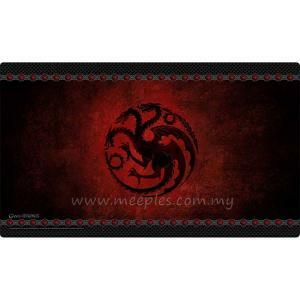 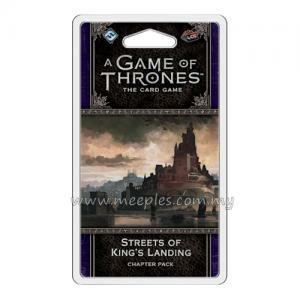 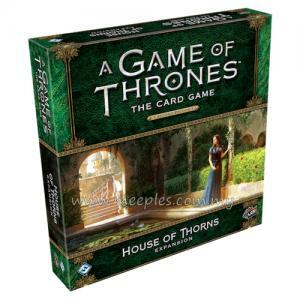 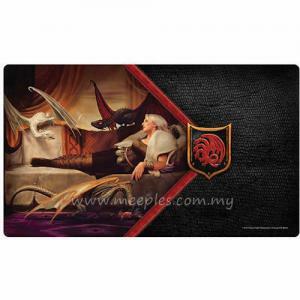 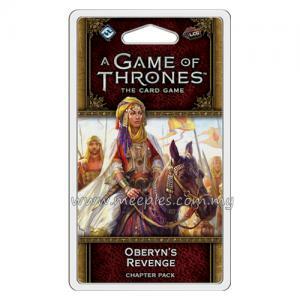 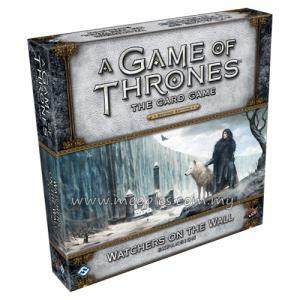 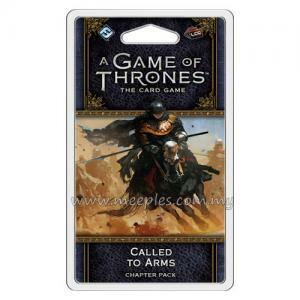 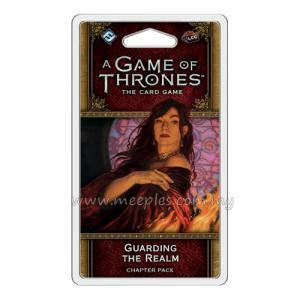 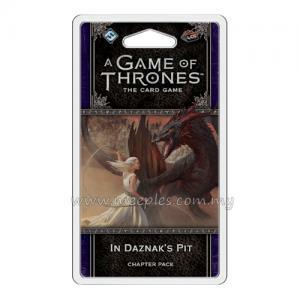 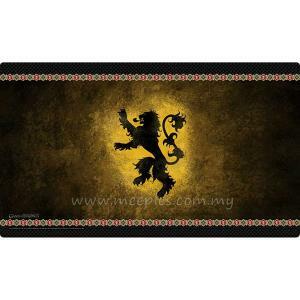 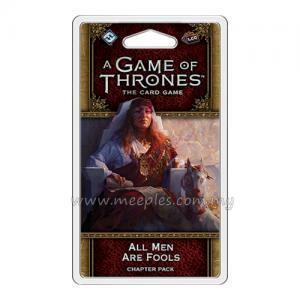 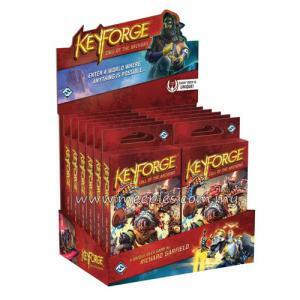 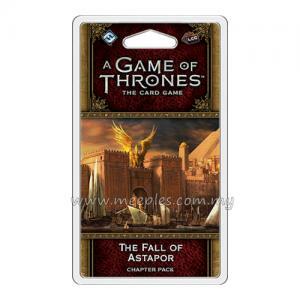 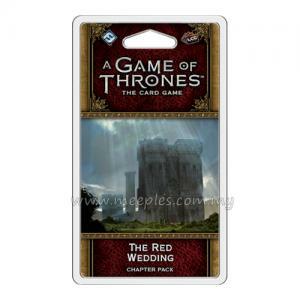 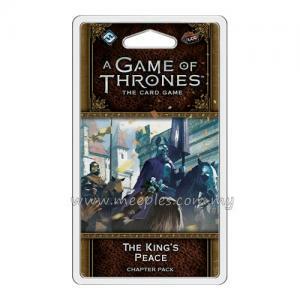 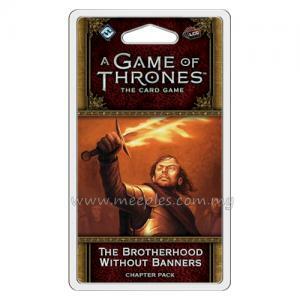 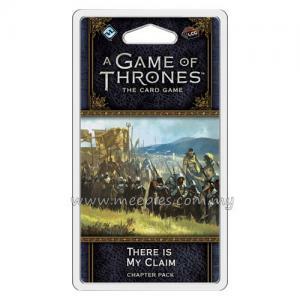 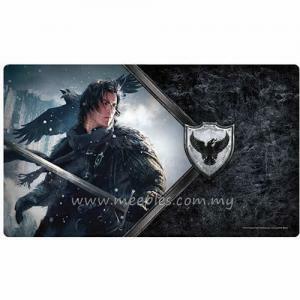 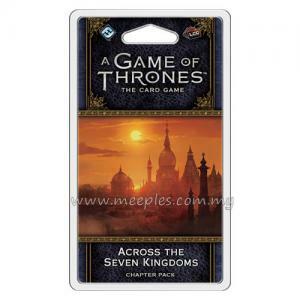 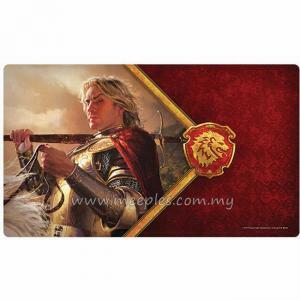 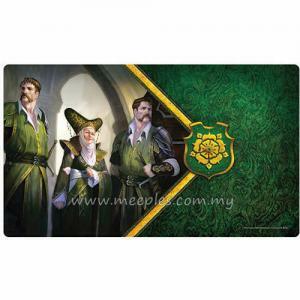 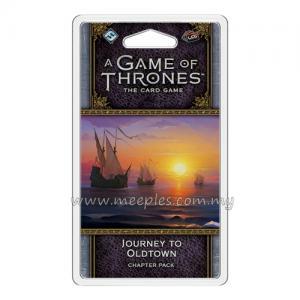 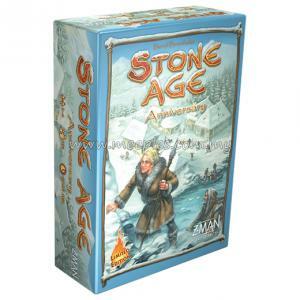 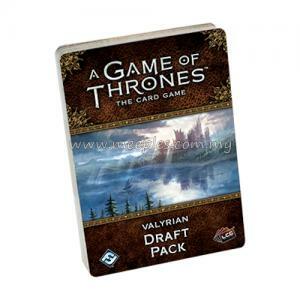 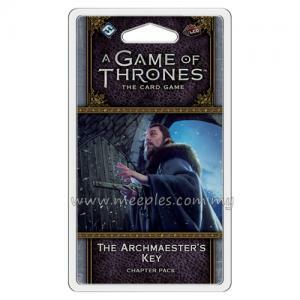 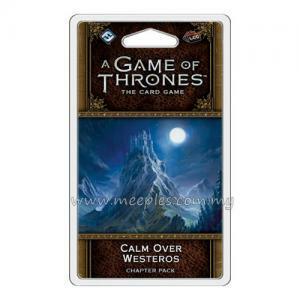 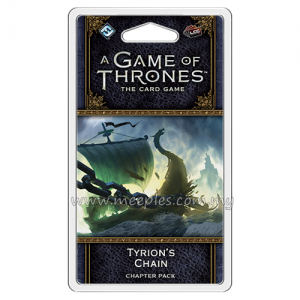 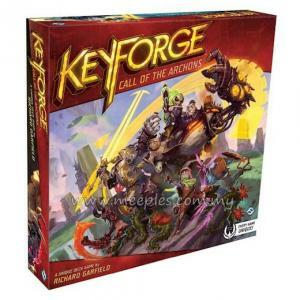 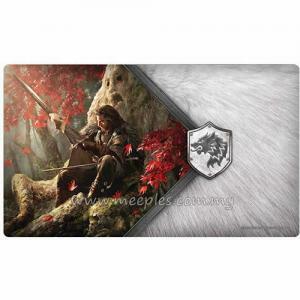 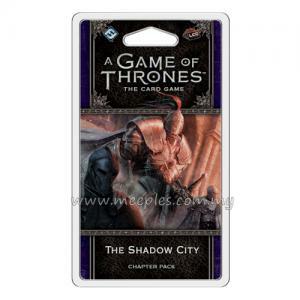 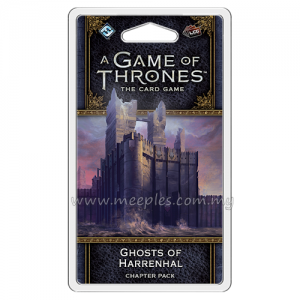 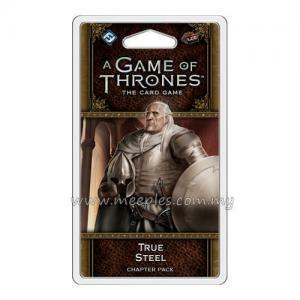 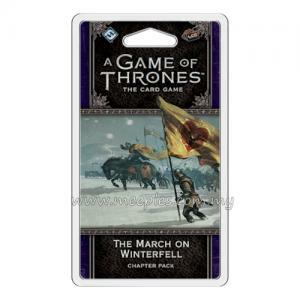 Like the other packs of this cycle, No Middle Ground follows the events of the first book in A Song of Ice and Fire, introducing iconic characters like Hodor and Gendry to the game for the first time. 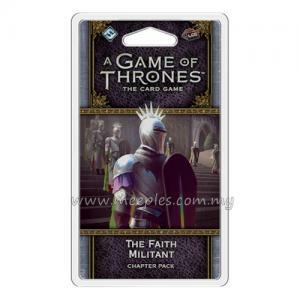 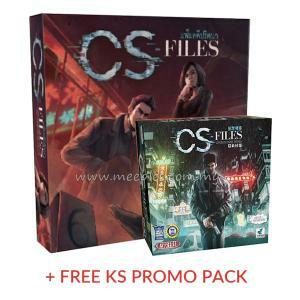 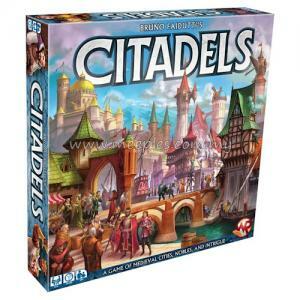 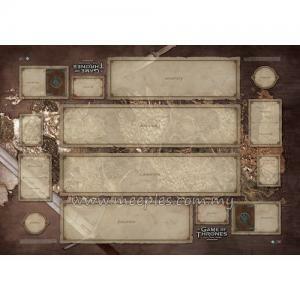 In addition, you’ll find 5 new plots in this Chapter Pack — 3 faction-specific and 2 neutral — that vastly increase your options for building any faction’s plot deck.